Effective Pesticide Aerosol Spray Meperfluthrin is usually used for mosquitoes, flies and other pests. 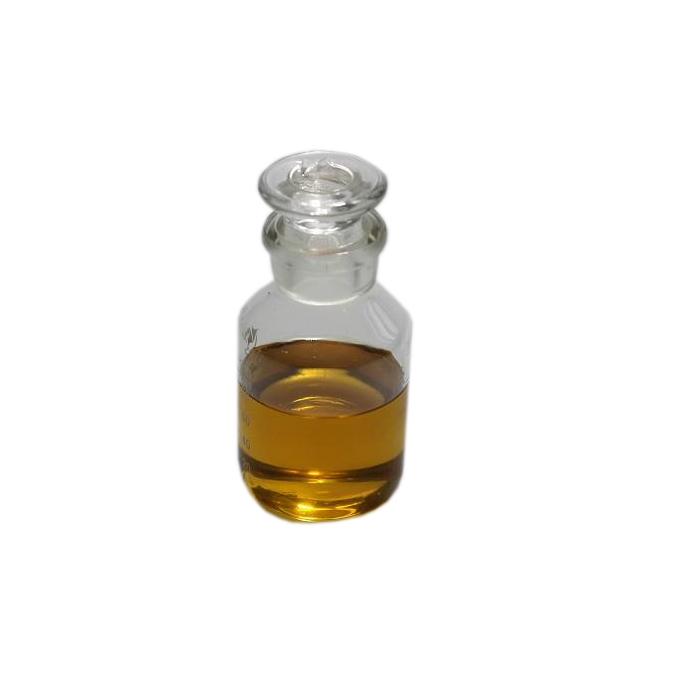 It is often added as a mosquito active substance.Meperfluthrin is an inhalation and tag type Insecticide on mosquito fly with excellent knockdown. Appearance: Light yellow to dark brown liquid free from extraneous matter. 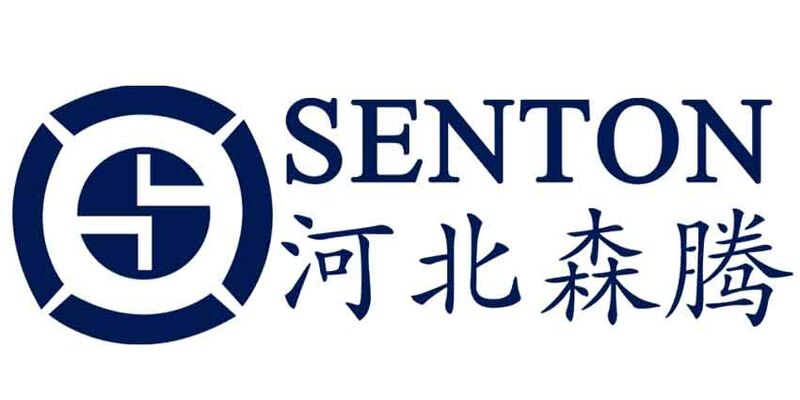 While we are operating this product, our company is still operating on other products, such as Juvenile Hormone Analogue, Diflubenzuron, Cyromazine, Antiparasitics, Methoprene and so on.HEBEI SENTON is a professional international trading company in Shijiazhuang, China. Major business include Agrochemicals, API & Intermediates and Basic chemicals. Relying on long-term partner and our team, we are committed to providing the most suitable products and the best services to meet the customers` evolving needs. Looking for ideal Insecticide Mosquito Coil Aerosol Manufacturer & supplier ? We have a wide selection at great prices to help you get creative. All the Pest Control Public Health are quality guaranteed. We are China Origin Factory of Effective Pesticide Aerosol Spray Meperfluthrin. If you have any question, please feel free to contact us.